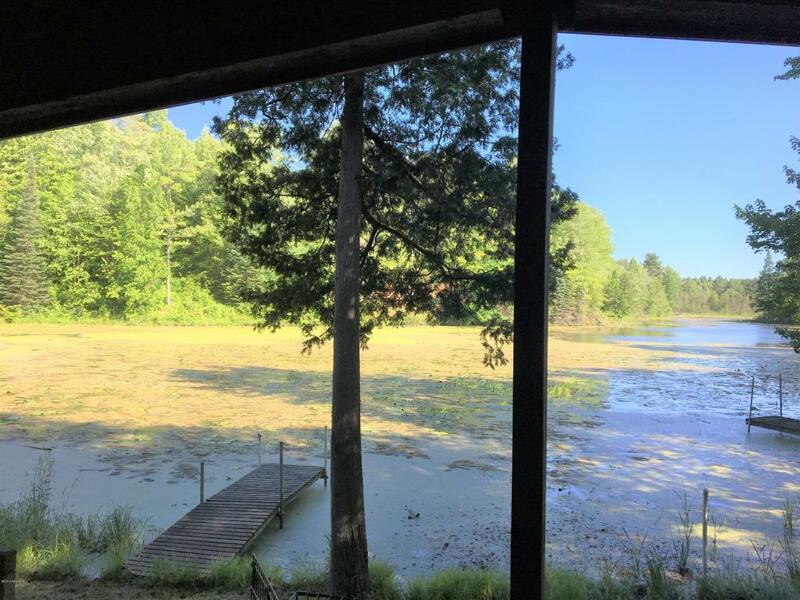 Gorgeous turn-key ready waterfront cabin on Beaver Dam Lake. 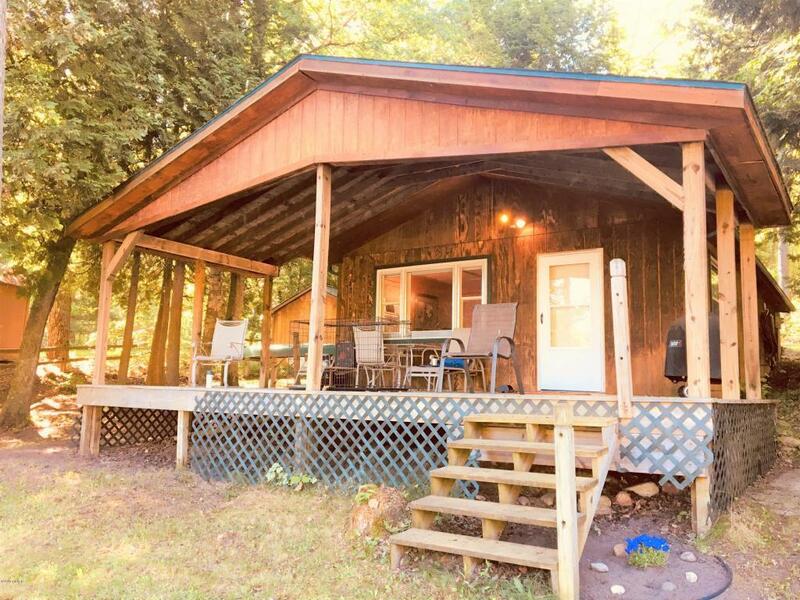 Immaculate knotty pine throughout the entire cabin. Furnished with everything you need to make this your weekend getaway or primary residence. 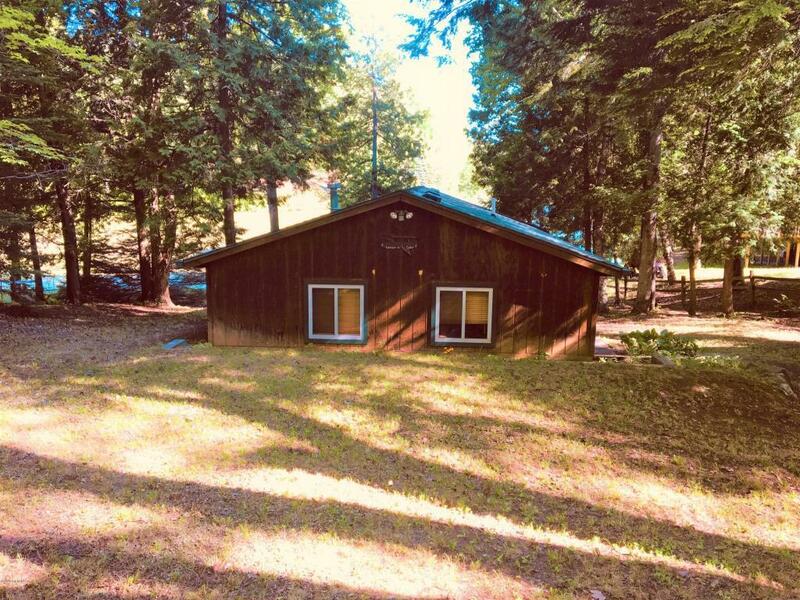 Comes with 4 acres across the street for hunting with a deer blind already set up. 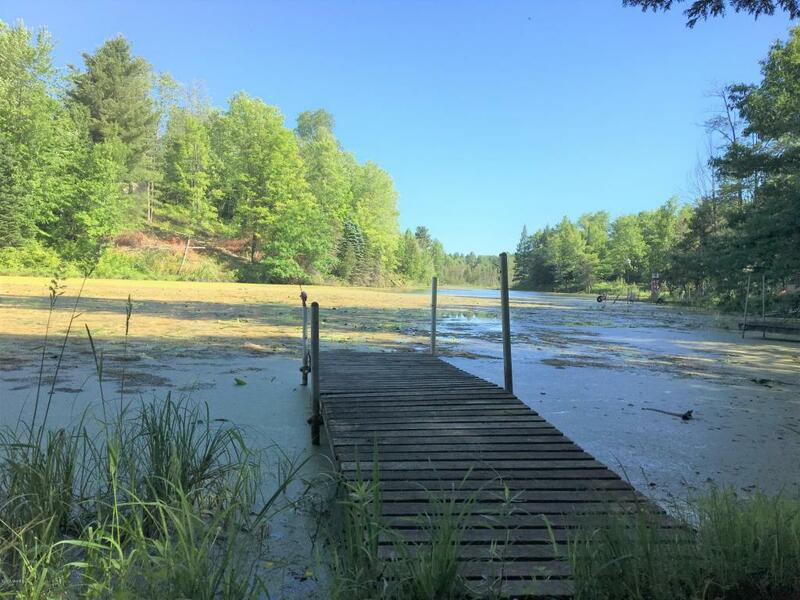 Beautiful outdoor sauna, large deck facing the lake, private dock, and storage shed are just a few features this home has to offer. Call for your personal showing today.